Welcome to Fermi's 10th Year! January 2018 kicks off a whole year of celebrating the amazing science, technology and art that has been part of NASA's Fermi Gamma-ray Space Telescope mission. Launched in 2008, the Fermi observatory has been scanning the sky for nearly 10 years, collecting gamma rays, the highest energy form of light. 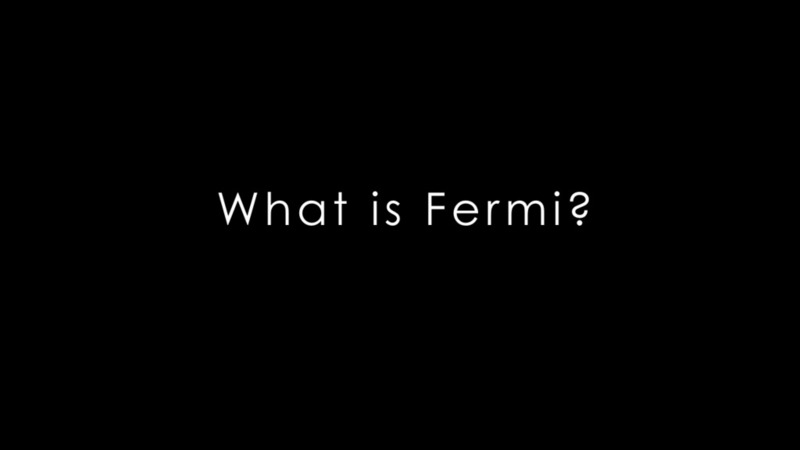 Here's a quick introduction to Fermi. If you want to find out more about the awesome science Fermi has been doing, take a look at NASA's Tumblr page!